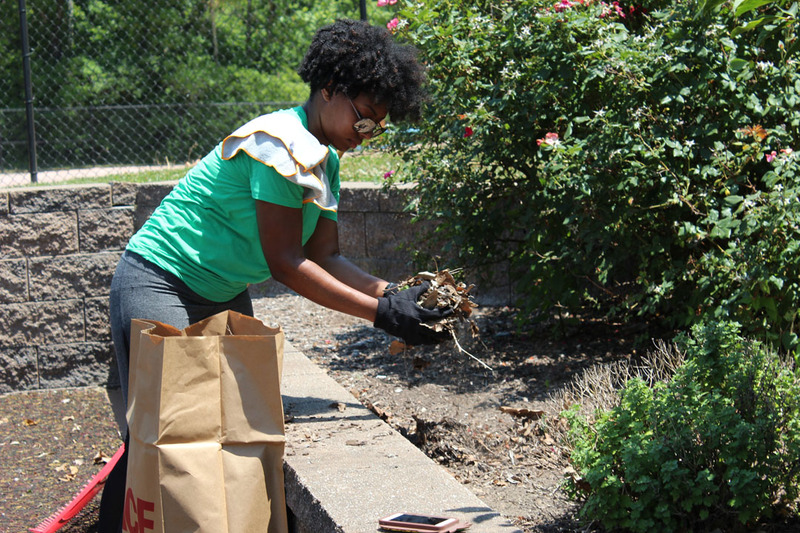 PARIC interns have a Heart @ Work and spent the day volunteering at the Marland Heights Dogport Dog Park. Dogport is a park for dogs, accompanied by responsible owners, to play without leashes. This four-acre park is located on McKelvey Woods Court just north of Aquaport. Dogport has an area for small dogs (30 pounds or less) and a separate area for large dogs (more than 30 pounds). 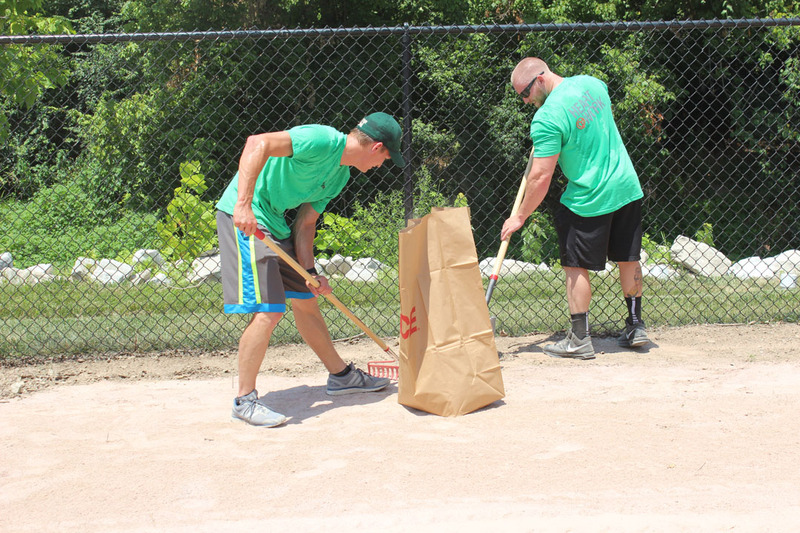 Interns spent the day removing trash, installing training equipment, raking the small rock fields in the dog run areas, and prepping the dog play areas. Our mission at PARIC is to move our community forward, and we want to instill those values throughout our internship program. For more information about PARIC visit www.facebook.com/ParicCorporation, or follow us on Twitter at @ParicCorp.